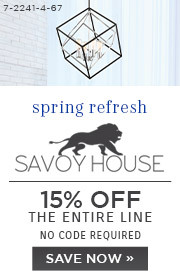 The Savoy House Bally collection is a trio of stylish pendants to perfectly adorn any space. 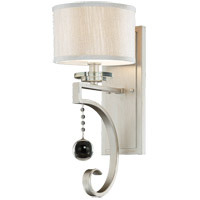 Wide glass shades are available in clear glass or dramatic silver mercury glass. 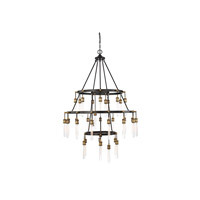 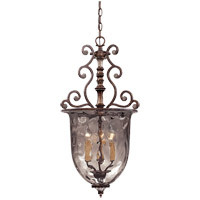 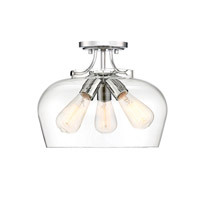 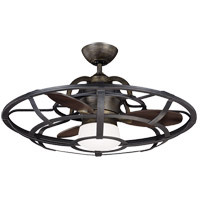 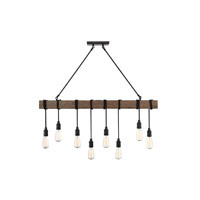 Clear glass shade has polished nickel or English bronze finish. 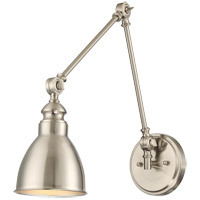 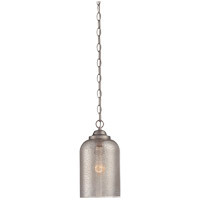 Silver mercury glass shade has satin nickel finish.